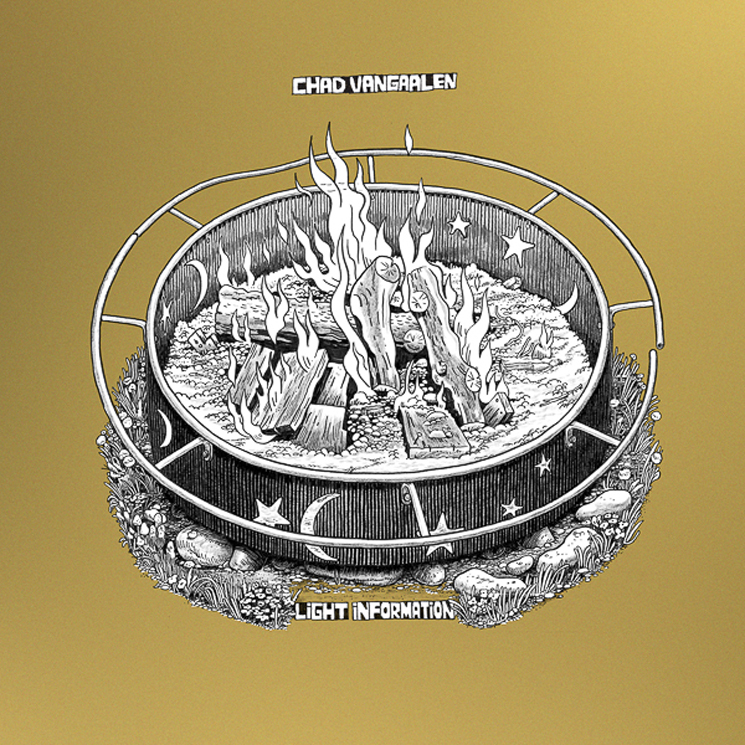 Chad VanGaalen has become a reliable source for off-kilter indie rock that he imbues with his bizarre sense of humour and nuanced artistry. His new album, Light Information, showcases tracks debuted by his band the Bleach Wipes on tour a couple of years ago through western Canada, fleshing out the rough, isolation-centred jams that were played live. It's a fun mix of synths, laid-back guitars, and the warbling vocals VanGaalen is known for. Single "Old Heads" is effortless, featuring synths that twist and turn through roughly strummed guitar, and the comfort with which Chad performs is evident. Yet, it's the more discordant tracks that really hold listeners' attention. The wonky guitar in the verses of "Faces Lit" fits its lyrical imagery: "A million glowing eyes / The fly twisted skies."